Mugshot Mania: Brand New Chocolate Covered #PrisonBae Goes Viral… Hot? or Nah? Jeremy Meeks who? Meet Mekhi Lucky. The brand new felon making the waves online these days who’s been referred to as the new and improved ‘Prison Bae’! 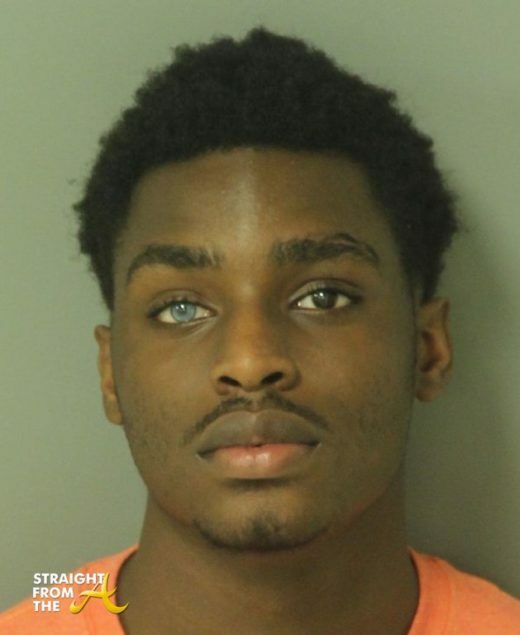 Lucky’s mugshot isn’t any thing to brag about, but his one blue eye (caused by a rare birth defect) is apparently melting hearts around the globe now that his mugshot(s) have gone viral.